For parents interested in enrolling their child at West Woodland Elementary School, take note! 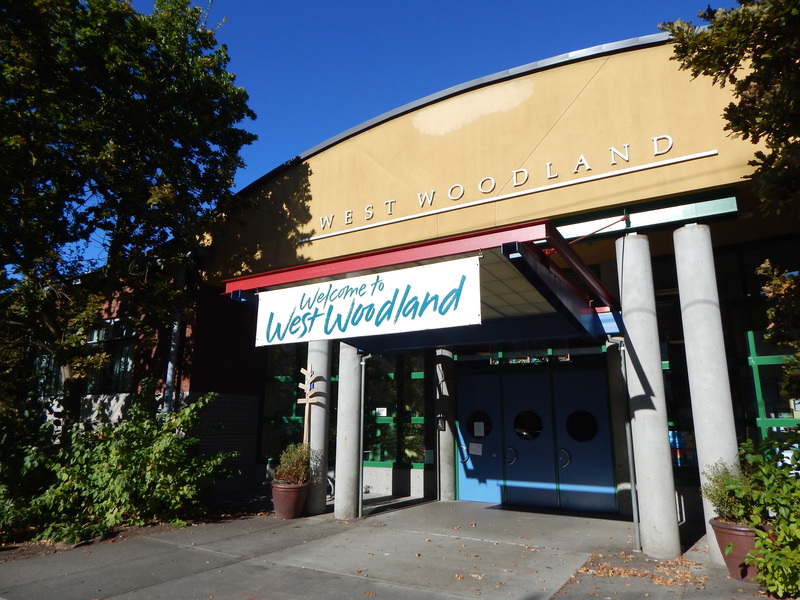 This school tour will include an introduction to West Woodland School by the Principal, a PTA Presentation, and an opportunity to meet the Kindergarten teachers. There will also be a school building and kindergarten classroom tour. The tour will end with a Q&A Session with the Principal. Please note that no childcare is available for the tour and this will be the only tour date for this year. Seattle Public Schools is unable to accommodate requests for private tours. For more information about attendance areas and open enrollment please check the district website. 1. You get a school packet with valuable information. 2. You are added to the mailing list for upcoming events. 3. They know the grade level of your incoming child(ren).